Deer Blood softgels are made from 100% New Zealand Deer and manufactured under GMP in New Zealand. This quality premium product is the finest gift from New Zealand. 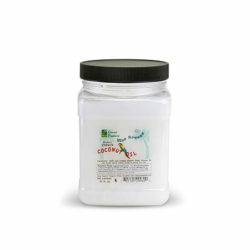 Categories: Amino acids, Vitamins & Minerals Brands: Green Health. 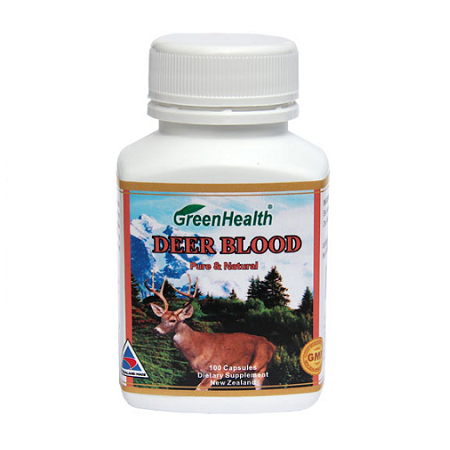 Deer Blood is now proving to be one of the most beneficial products in natural medicine. The efficacy of Deer Blood has been completely proven through over 2000 years of use and also under many scientific clinical trials performed recently. Now its therapeutic efficacy is approved and appraised not only in Asian countries but also in Europe and America as well. 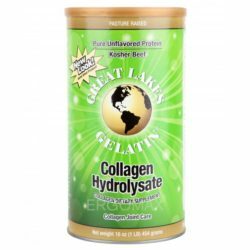 This product contains more than 94% proteins and provides ample amounts of amino acids, selenium and natural tocopherol and so it is the best health supplement for modern people. 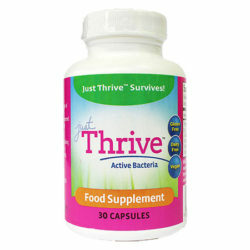 Ingredients (per capsule): Deer Blood 1000 mg (equiv to fresh), Lecithin, Bee’s Wax, Encapsulating Aids. No artificial flavorings, preservatives, sugar, salt added. 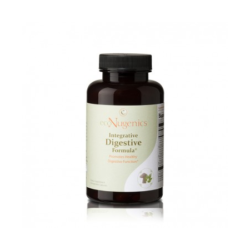 No artificial colourings with capsules.